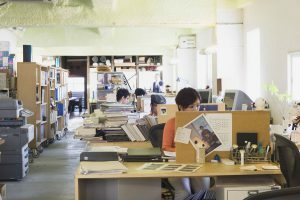 How can practical office design affect employees’ productivity? We take a look at the role lighting and decor play in getting things done. When employees’ work conditions are designed with comfort and health in mind, you will be rewarded by increased productivity and staff morale, as well as a much more attractive working environment for everyone to spend their day in. We take a look at two of the more eye-catching design elements of an office: décor and lighting. 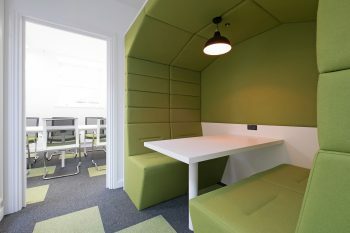 You can quickly and inexpensively change the whole aesthetics of your office, simply by changing the colour of the wall. White walls can appear stark and clinical, while a University of Texas study discovered that walls painted in a bland colour – such as grey or beige – can actually invoke feelings of sadness and depression in certain people. With that in mind, you should opt to accentuate certain shades in your office design, without going too overboard (the same study showed that orange and purple can have negative effects on men). Consider incorporating a feature wall in a cooler, blue-green colours, which can be less ‘aggressive’ than reds and therefore encourages productivity in some workers, according to Nancy Kwallek. Getting the lighting right in the office is essential if everything else is to work. Natural light is best where possible, as it allows your employees to feel more connected to the outside world and helps to do away with the feeling that workers are unable to see daylight for much of their working day. 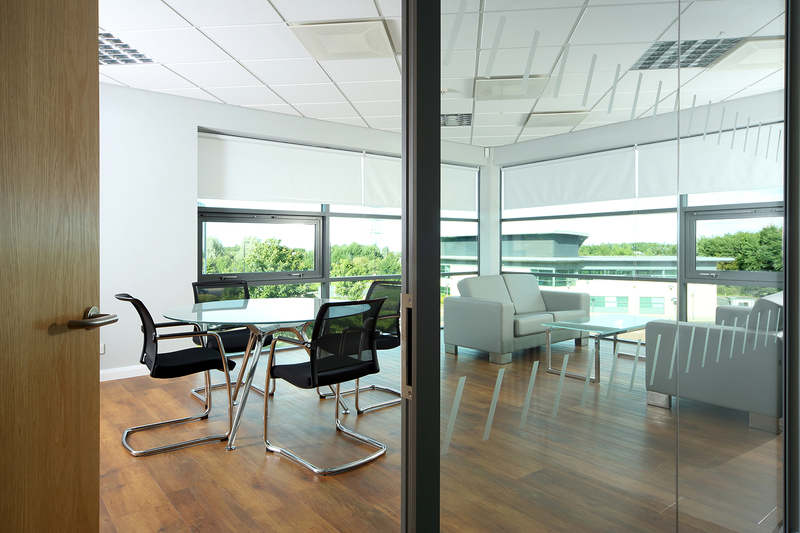 Louvres – a form of window blind or shutter – are a flexible option which allow your staff to control just how much light makes its way into your building while reducing glare and maximising airflow. Some office buildings may not be in a suitable location to attract natural daylight, necessitating the need for an artificial lighting solution. Often, lighting in offices is restricted to the ceiling, but studies show that the more lighting, the better in terms of productivity – the Light Right Consortium found that only 70% of employees working with purely downward lighting were comfortable, while 91% working in an office with direct/indirect lighting and plenty of vertically lit surfaces were happy with their work environment. For more detail take a look at this article. A mixture of different lighting, with individual employees able to control brightness, is surely the best way ahead for any forward-thinking enterprise.